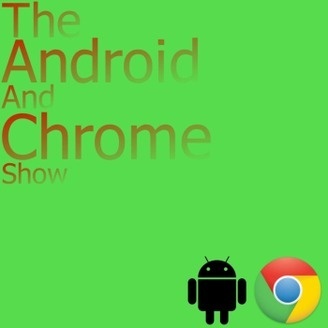 The Android And Chrome Show, we talk about phones, tablets, wearables and anything inbetween, with Christopher Berry, Liam Jaffray, Brett Legree and Marc Cohen www.androidandchromeshow.com. 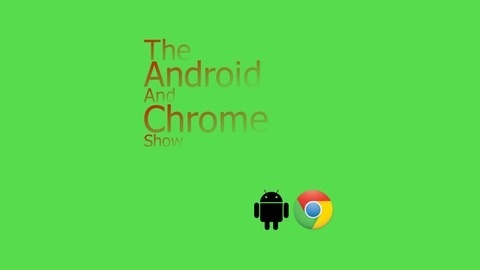 Tonight we talk about Google I/O and what we think will be announced. EP 15 - Gone Shopping ?